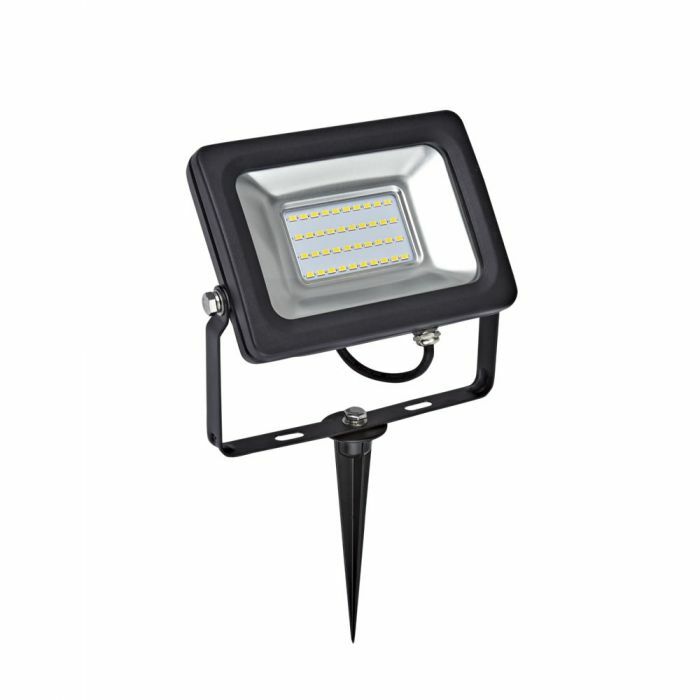 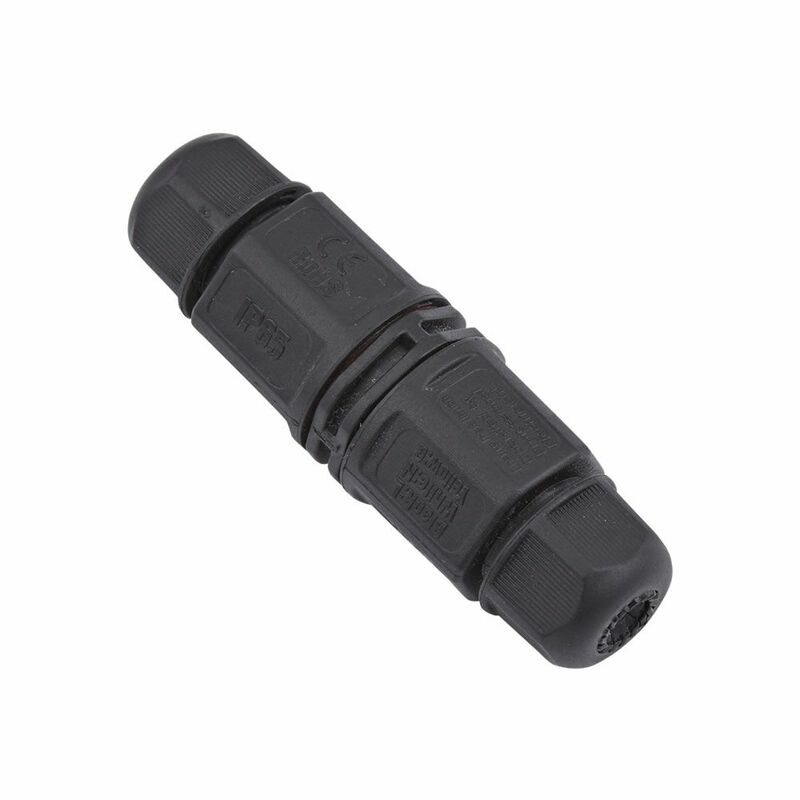 This fantastic IP65 LED spike flood light kit comes complete with a 20W LED flood light, an aluminium spike and a waterproof connector. 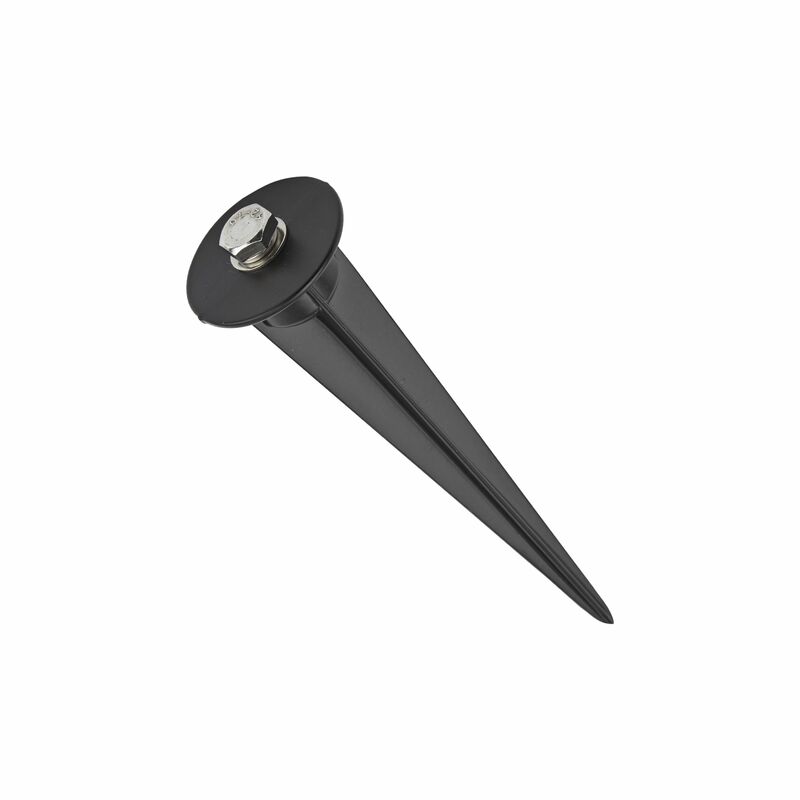 Easy to install, simply screw the spike onto the flood light and push into the ground to illuminate trees, lawns and flowerbeds. 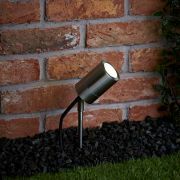 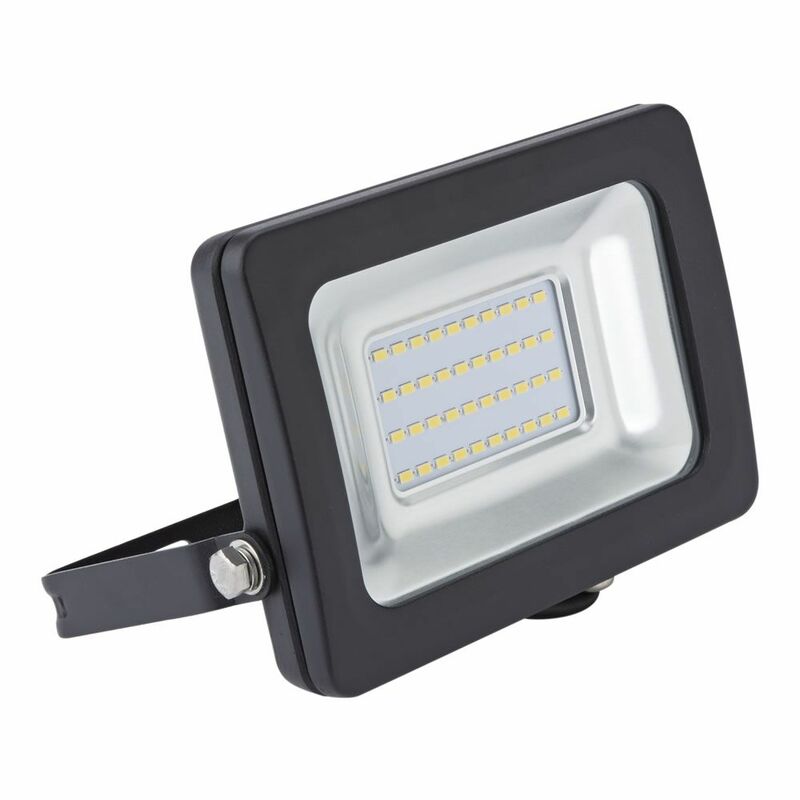 The integrated LED is available in warm white or cool white to complement your outdoor lighting scheme. 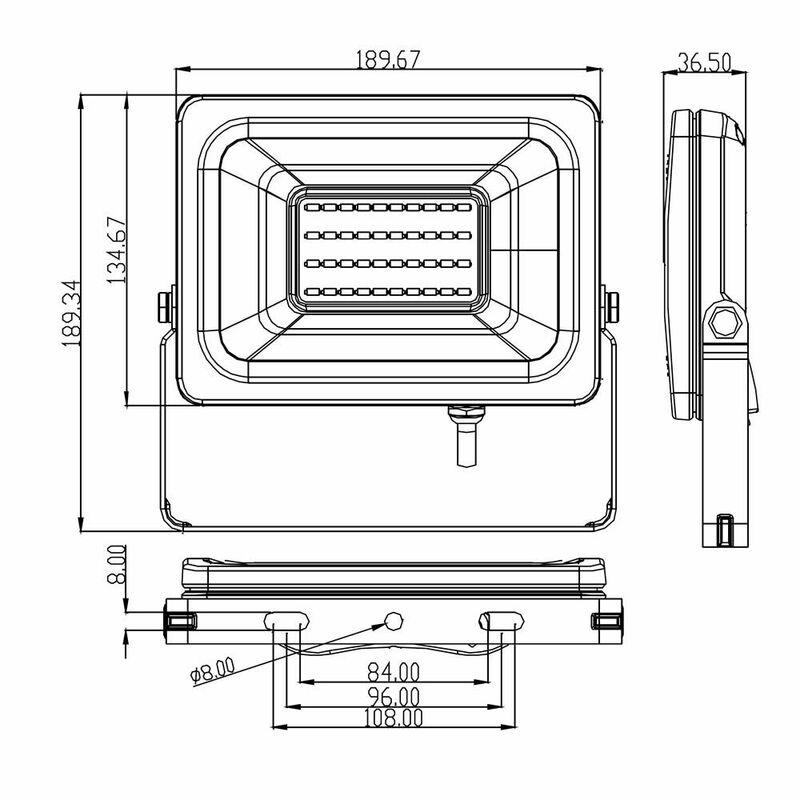 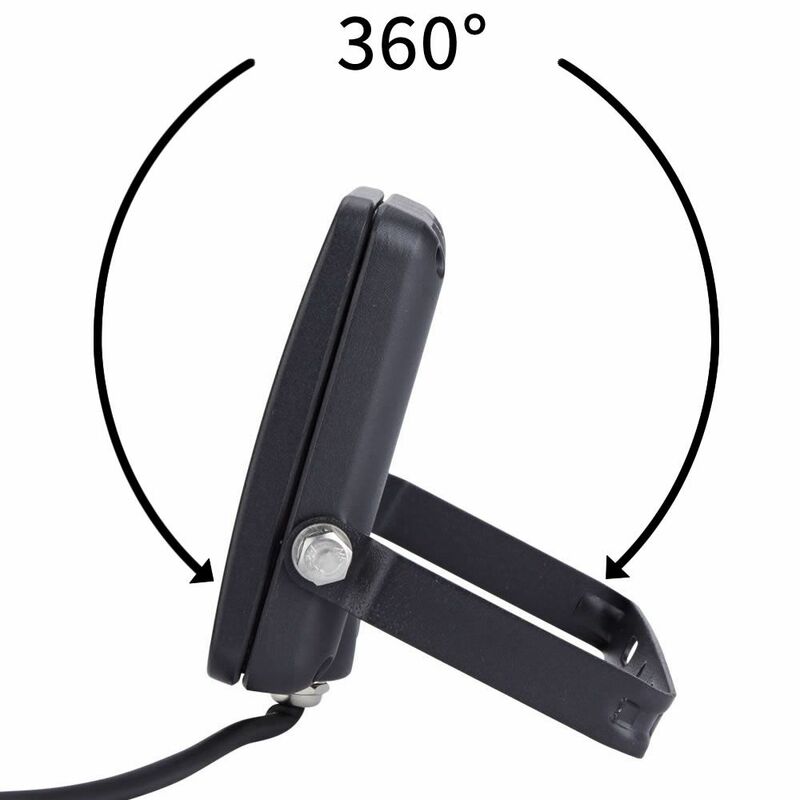 Rotate the flood light 360° to adjust the beam angle.